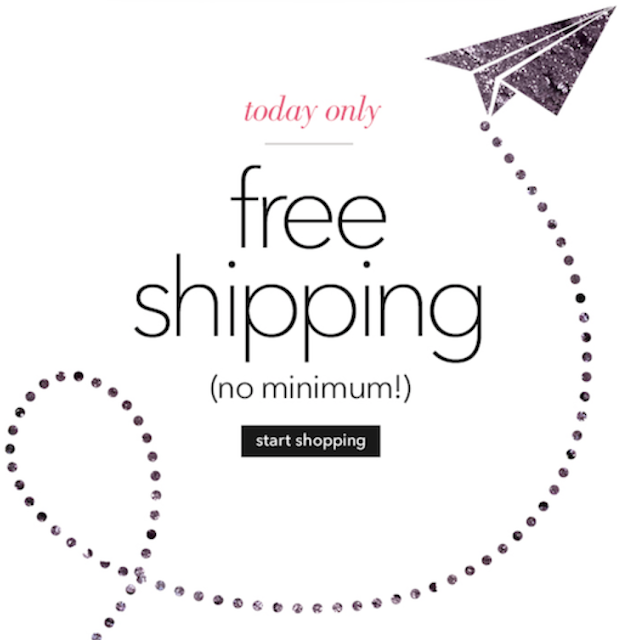 DEAL ALERT: Free shipping at e.l.f. Cosmetics! Now's the time to get that one highlighter or makeup brush you've been eyeing. I suggest trying out one of their new Studio brushes such as the Ultimate Blending Brush, which has a rating of 4.5 stars from 192 reviews. Otherwise, try out one of their baked highlighters that are always selling out. I keep trying to wait for all three to be in stock but it never happens. Today Only: Free Shipping with ANY Order! Enter code SHIPFREE at checkout. Offer valid 7.30.15 only! Tags : Budget Beauty, Deal Alert, e.l.f.